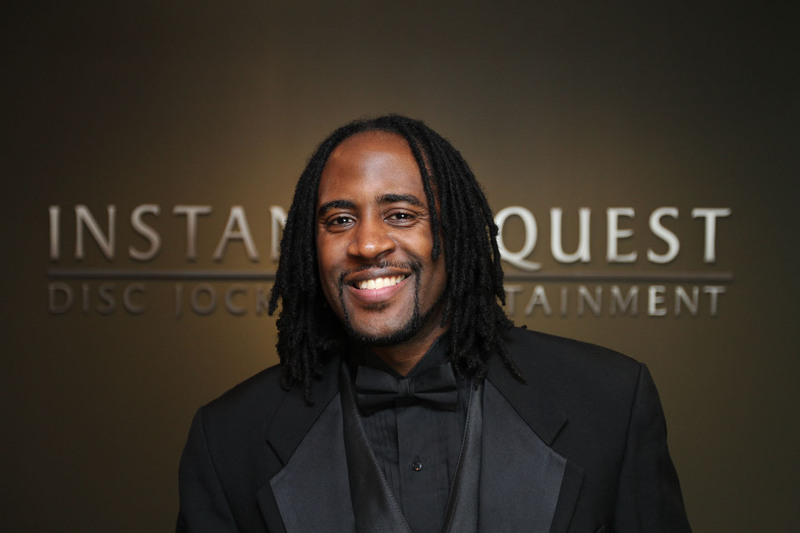 One of the most requested at Instant Request, Anthony has been DJing, and emceeing at events since he was very young. He’s even saved another company’s DJ from a catastrophic equipment failure while attending a friend’s wedding. His natural charisma and beaming smile, combined with a strong knowledge of equipment and music makes him truly, Black Tie certified. When he’s not DJing, Anthony also works in Film/Video Production.